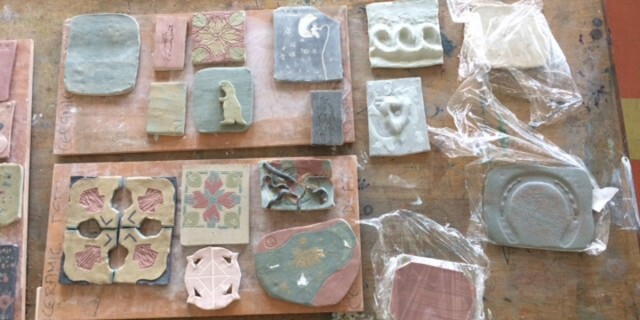 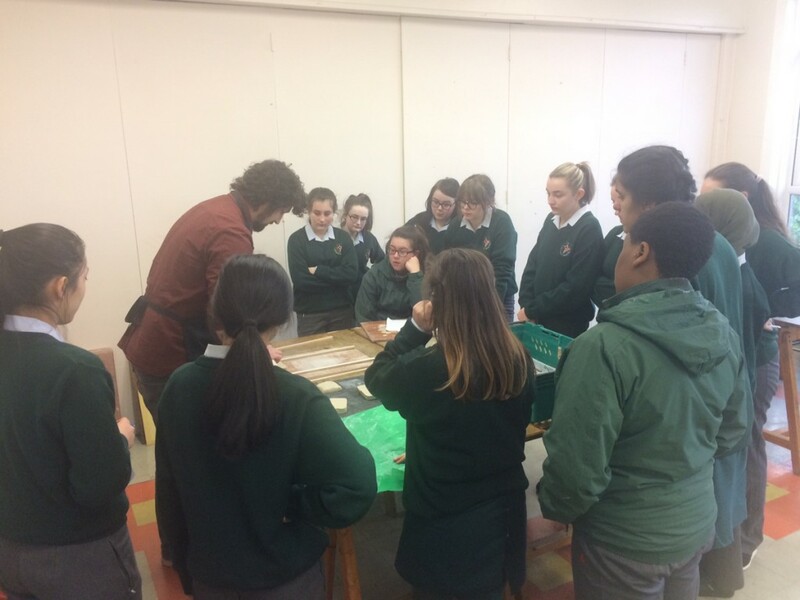 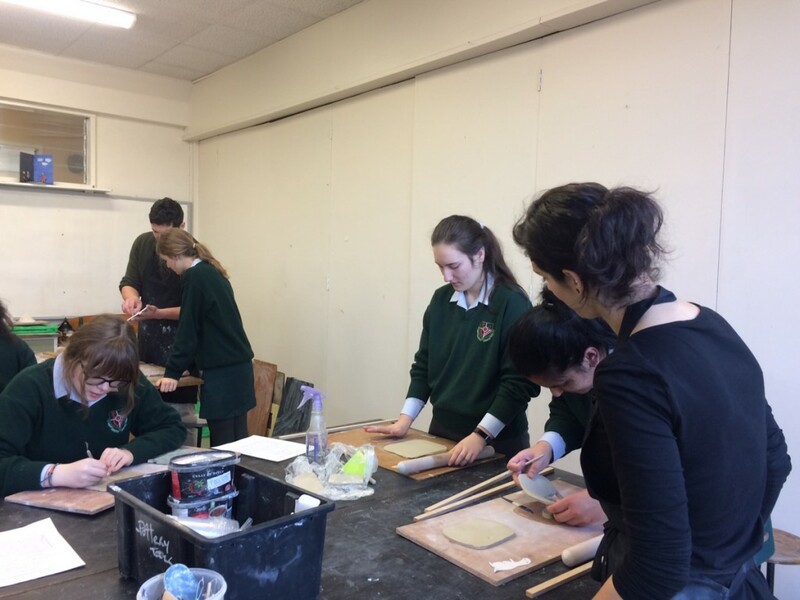 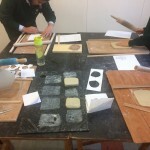 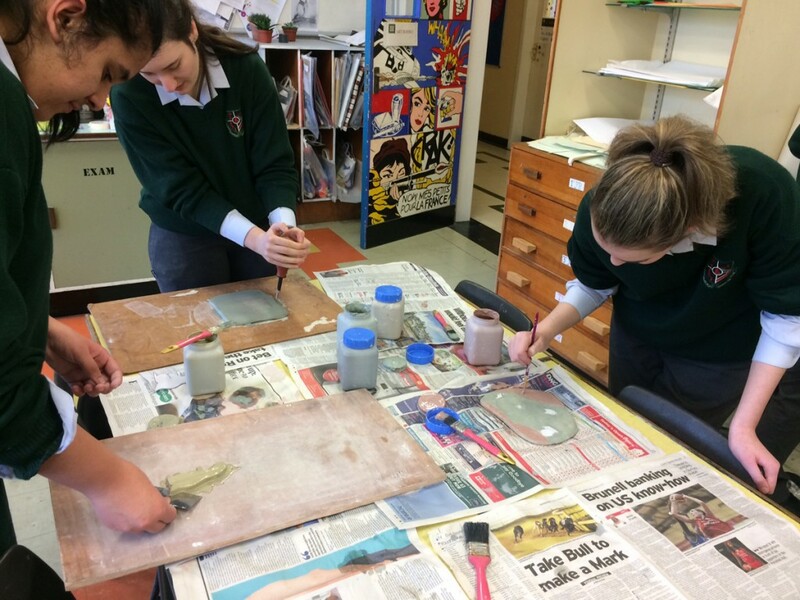 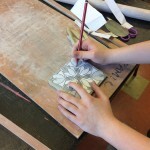 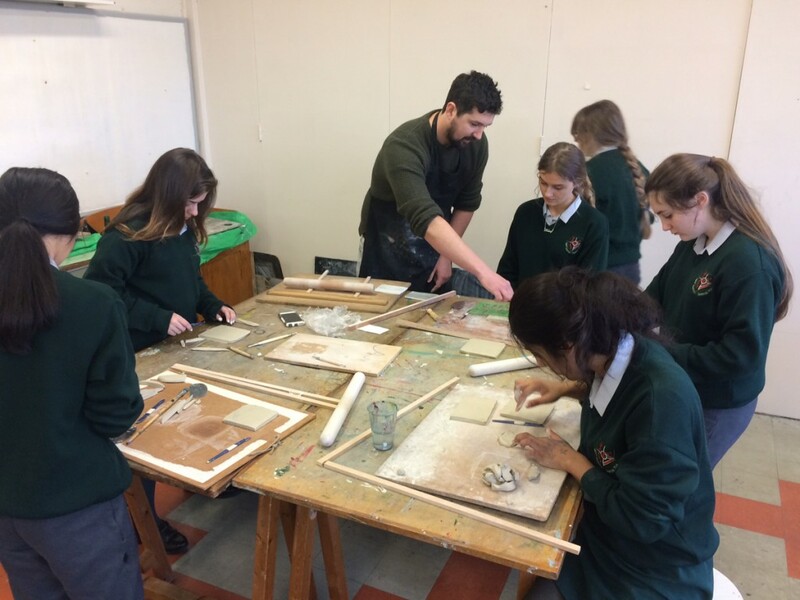 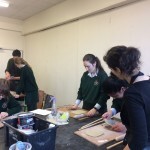 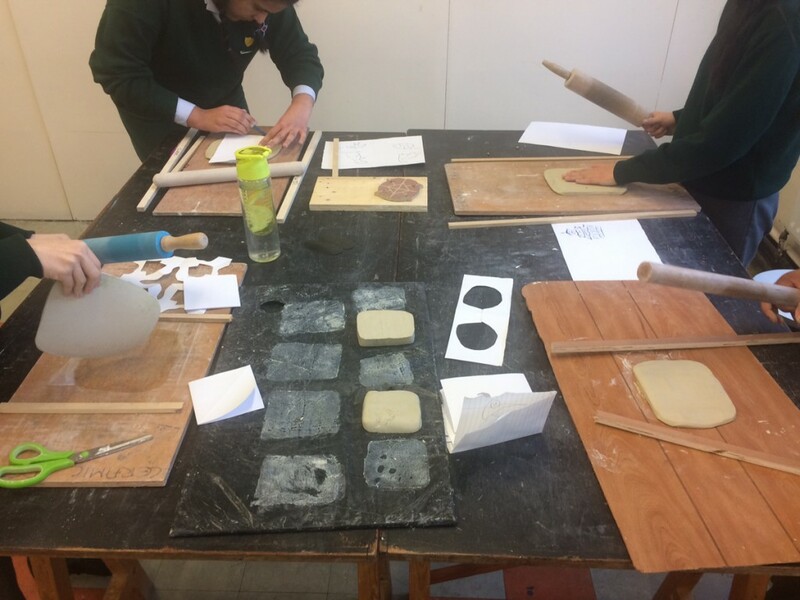 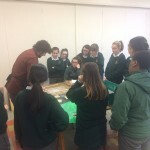 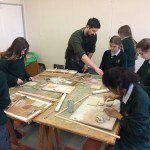 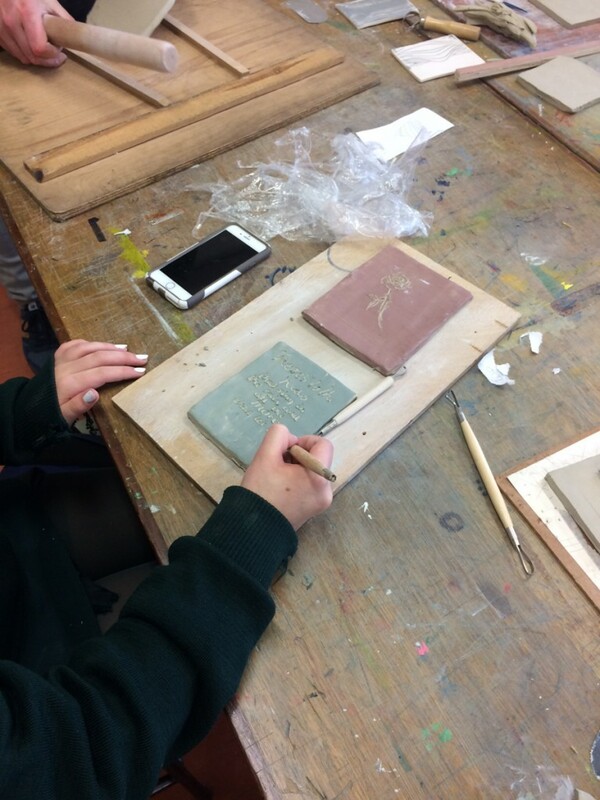 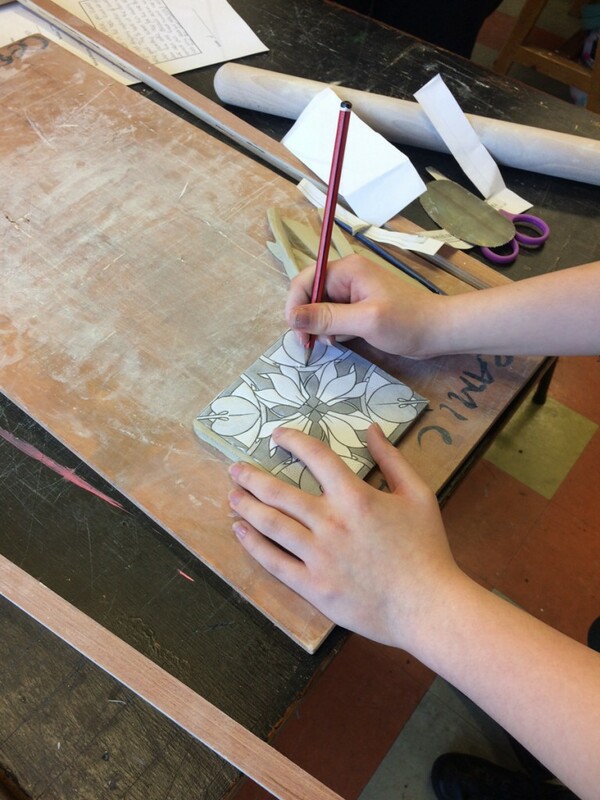 St. Aloysius School, Cork for their Creative Engagement Project 2018 have been working with Cork Artist Luke Sisk who has been working with the TY students making decorative wall tiles as part of a long term rejuvenation project for an outdoor area of their school. 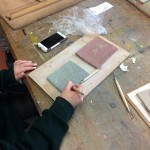 The girls have finished making their tiles and they have been taken away for a bisc fire. 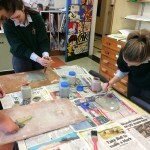 They will be learning some more decorative techniques and glazing after the mid term.